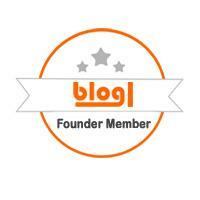 A Mothers Ramblings: Nerf Fights, A #Review And A Secret! I'm such a crack shot, that whilst I was standing in the Vestibule I "accidentally on purpose" shot Bishop (the "Vicar" figure of our local congregation) whilst not looking, because I wanted him to think it really was an accident. The ladies I was standing with thought it was hilarious, but that wasn't the purpose of shooting our Bishop... The only reason for me shooting Bishop was because this was the only time I could shoot him without getting in trouble! I unfortunately don't have any photos from the day as I accidentally left my phone in the car and Daddy drove the car off before I could stop him and get it and then of course, I couldn't call him because HE HAD MY PHONE! Top Ender had her new Nerf Rebelle Secrets and Spies Arrow Revolution Bow, which she had been sent to review. I was being incredibly sexist and didn't think that the boys at the party would care that much about it, but by the end of the session I think that everyone had had a go, firing arrows down the Cultural hall! 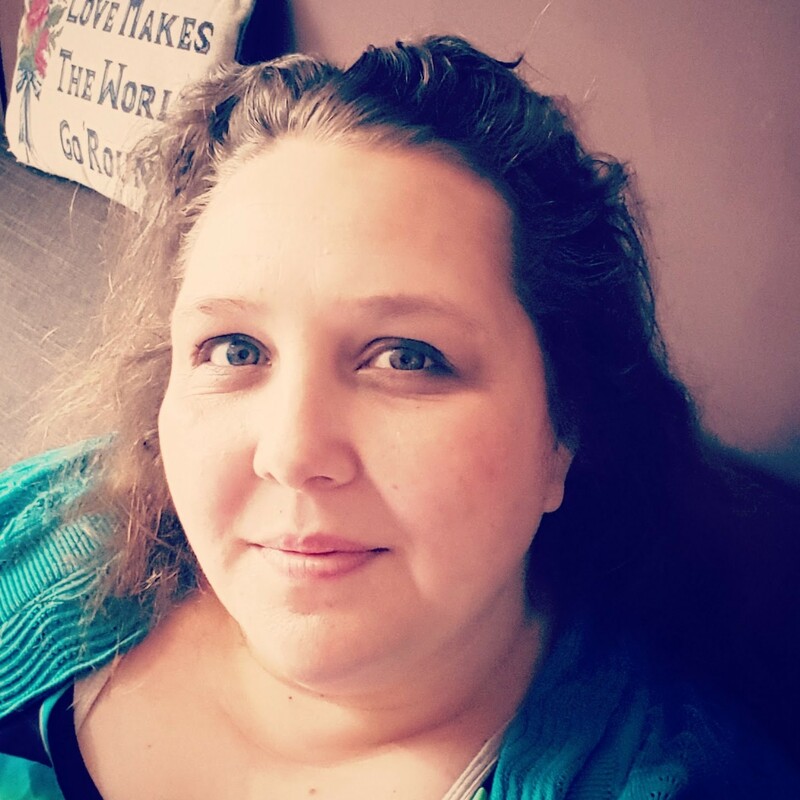 (It's a big Sports Hall at the back of our Church building, we play Sports, hold events and generally be active in this area!). 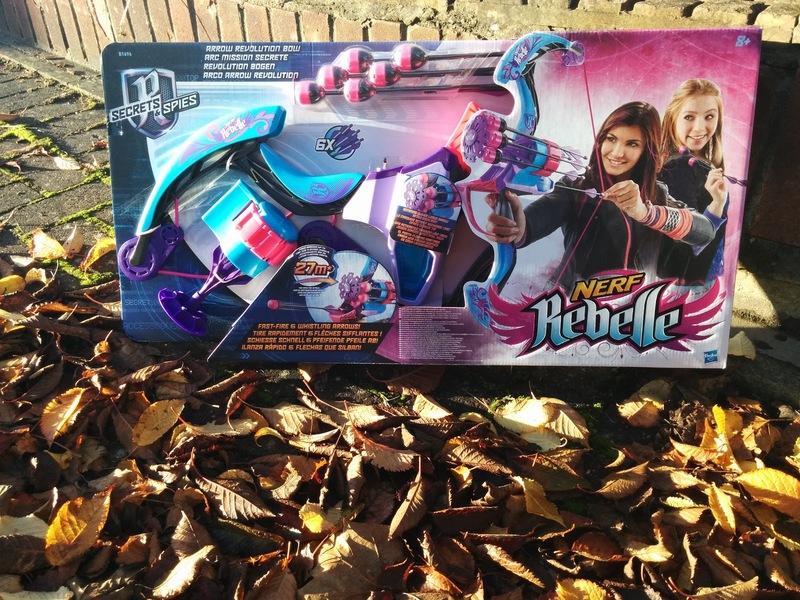 The Nerf Rebelle Secrets and Spies Arrow Revolution Bow, is actually really cool and of course Archery mad Top Ender loves it. 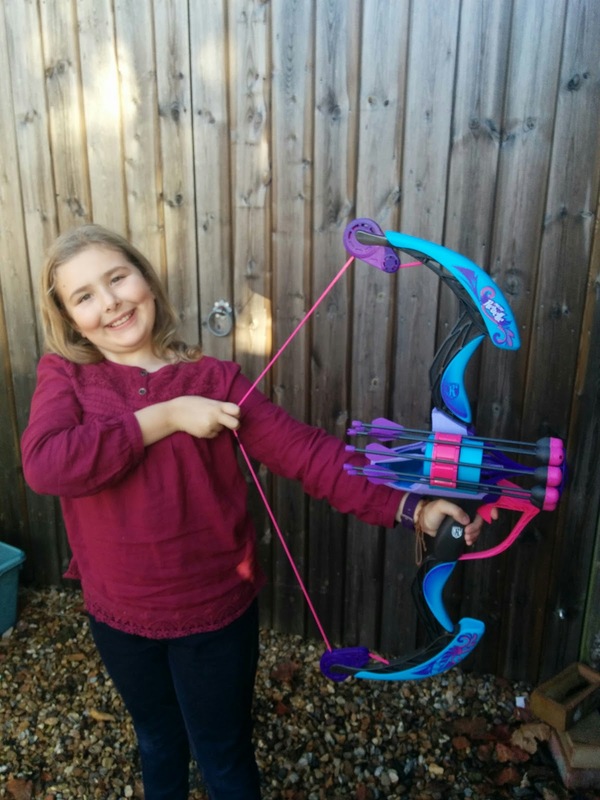 Now, don't tell her but for her Birthday in a few days, we're gifting Tops an introduction to Archery course. I can't wait for her to do this and to have a talent just like me, after all I was Katniss before Katniss was Katniss! 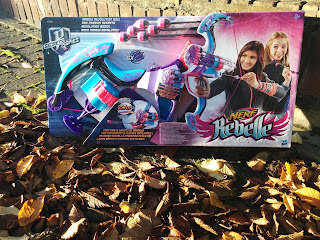 We were sent the Nerf Rebelle Secrets and Spies Arrow Revolution Bow to review, it has an RRP of £39.99 and is real fun!